Prashar Lake is with deep blue water, has a floating island in it and it is said to be unclear how deep it is, with a diver not being able to determine its depth. 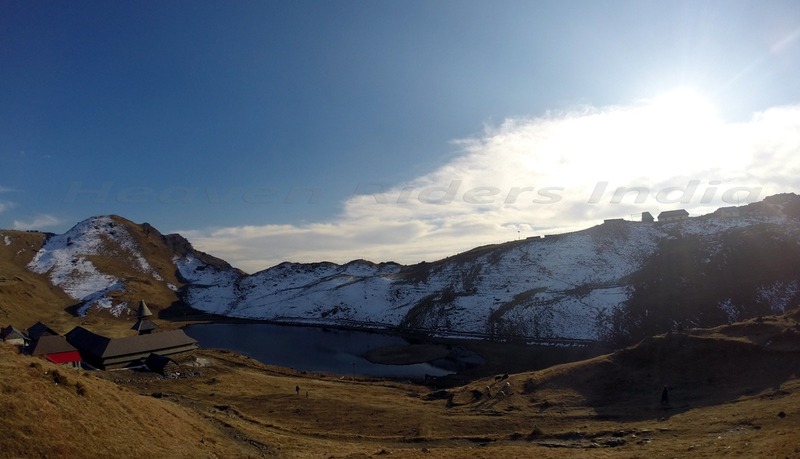 Prashar Lake is located at a height of 2730 meters above sea level in Mandi district of Himachal Pradesh. Prashar Lake lies 49 kms north of Mandi town and also on same distance from a small town named as Bajaura ( from Kullu – Manali Side). 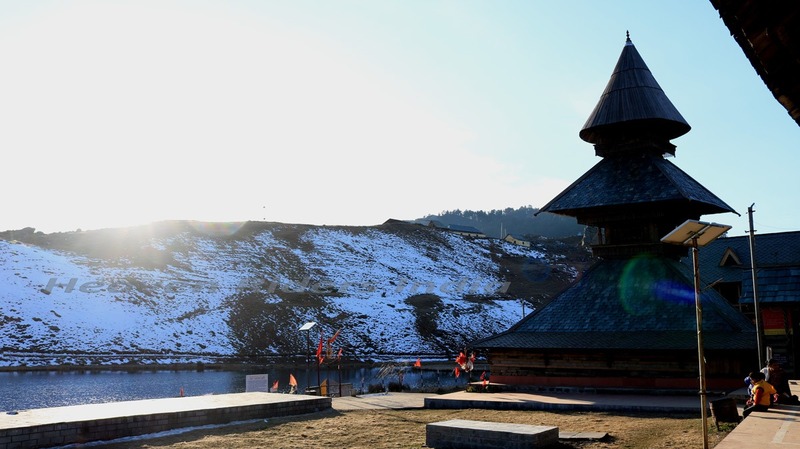 The Sage Prashar is supposed to have meditated at the bank of this lake and the lake houses three-tiered Pagoda like temple dedicated to Sage Prashar. The whole of the temple is built up of a single Deodar tree. According to locals, Bansen the king of Mandi got this temple built in the 13th century and surrounded by snow-capped peaks and looking down on the fast flowing river Beas. Mythology says that this lake was formed by Pandawas when they were on their way after Mahabharata with Deity Kamrunag (based on which this entire valley is know by Kamru Valley today) to find best place for their teacher, Dev Kamrunag and Deity love the isolation of this place so much that he decided to stay here for the rest of his life. On his request, Bheemsen one of the Pandawa brothers formed the lake by pushing his elbow and forearm on the peak of the mountain. And that is the reason believed by locals after oval-shaped lake with depth unknown. Many a time in storms an almost 30-meter-tall cedar tree would fall into the lake to disappear. Today faith from all faiths of people brings them here. As an offering people throw money, silver coins and gold into the water. This place is available for visitors throughout the year except for winter months, i.e. Dec. through March but people still visit lake during winters. Now with increased faith and visitors there are two guest houses of Forest Department and PWD each available with basic facilities but you need to get bookings done in advance. Before enter into the main temple complex you need to remove shoe and leather accessories like belt, wallet etc. There is a statue of sage Prashar ( Rishi Prashar ). You can go around the lake and do a parikrama ( walking around ). You are not supposed to enter inside with shoes and touch the water of this sacred lake. There is a wire fence throughout the lake. 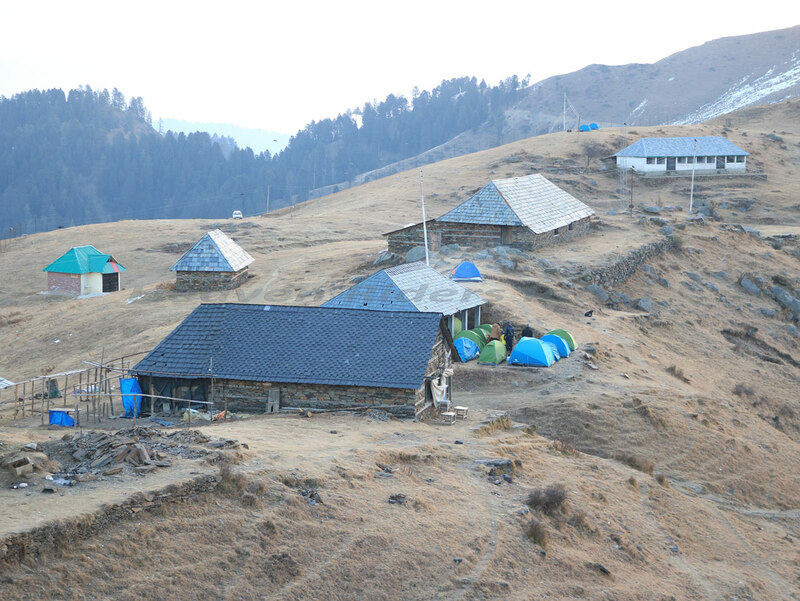 Prashar Lake is 49 kms from Mandi town and also lies on same distance from Bajaura (Kullu – Manali Side). Prashar Lake is well connected with road but last lap of road more than 20 kms not maintained well. 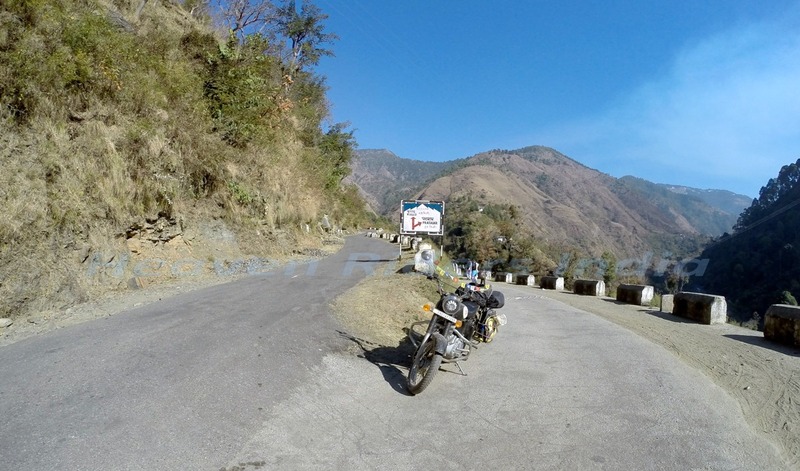 On this route, first you have to reach Mandi which is around 430 Kms from Delhi en route to Kullu and Manali. You can take any Manali bound bus and get down at Mandi. Otherwise you can take a train to Chandigarh and then a bus from there. 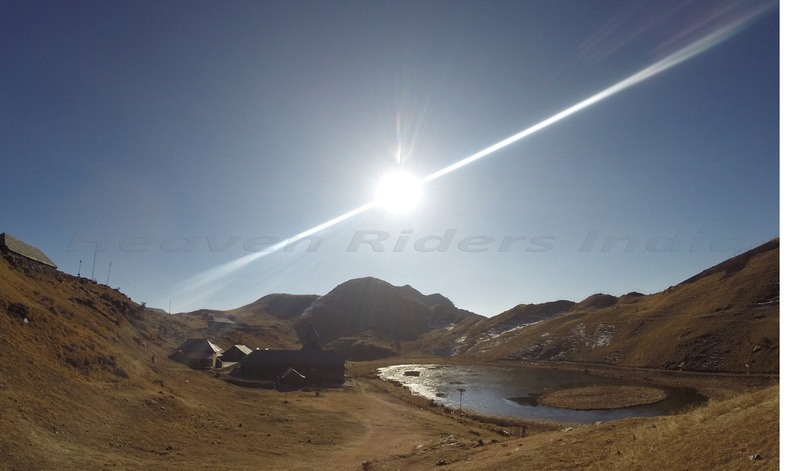 You can hire a private vehicle to visit the Prashar Lake and come back. 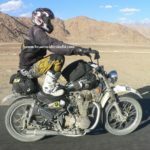 Route to Follow: New Delhi – Chandigarh – Kiratpur (Turn right from flyover towards Kullu-Manali) – Bilaspur – Sunder Nagar – Mandi City (Take left turn towards Joginder Nagar) – From Y Junction Take Right – Prashar Lake. The nearest airport at Bhuntar is 75 km. 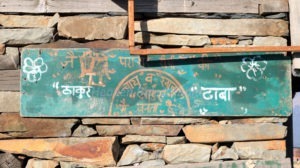 It will take 4 hours to reach Prashar Lake from here. After Bhuntar towards Mandi/ Chandigarh/ Delhi you will reach a small town named as Bajaura. 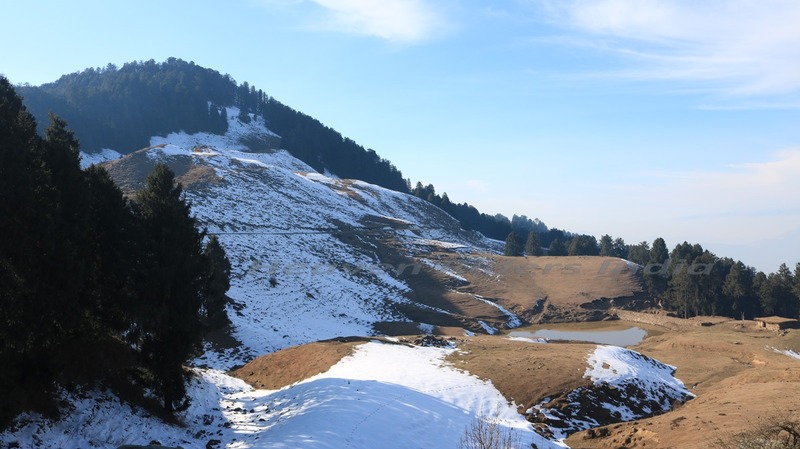 You need not travel upto Mandi to visit Parashar Lake. Take right from From Bajaura. From this point the road is narrow but well maintained. The road passes through hills with big pine trees on both sides. After 26 kms on this road you will meet one Y junction. 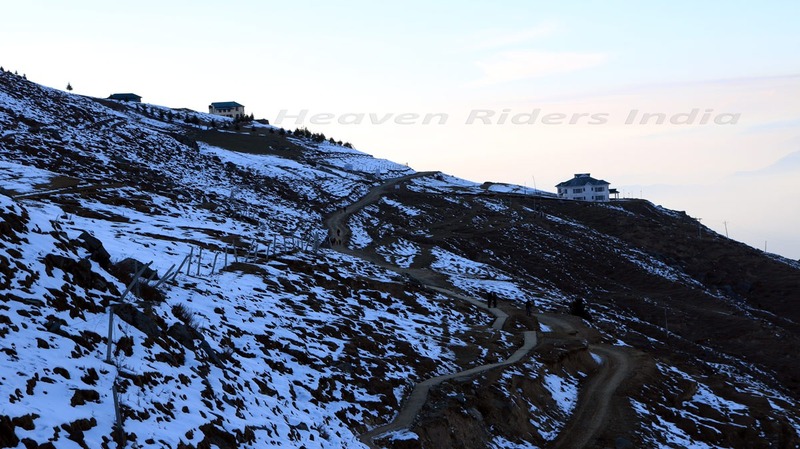 The straight road will take you to Mandi and left side road will take you to Prashar Lake. From this junction Mandi is 25 KM and Prashar Lake ( left side road ) is 23 KM. On your return journey you can use this Mandi road from here if you want to travel towards Chandigarh/ Delhi or Shimla. After driving few kms from Y junction, the road is in very bad condition. On this road you will find a Cafeteria & other daily need shops. You will get food, Mineral water, Biscuits, Maggi etc from these small shops. The nearest broadgage railway station is at Chandigarh i.e. well connected from all major cities of India. From Chandigarh one can drive directly to Mandi. Luxury / Volvo coaches from Chandigarh and Shimla bound for Kullu – Manali travel via Mandi. 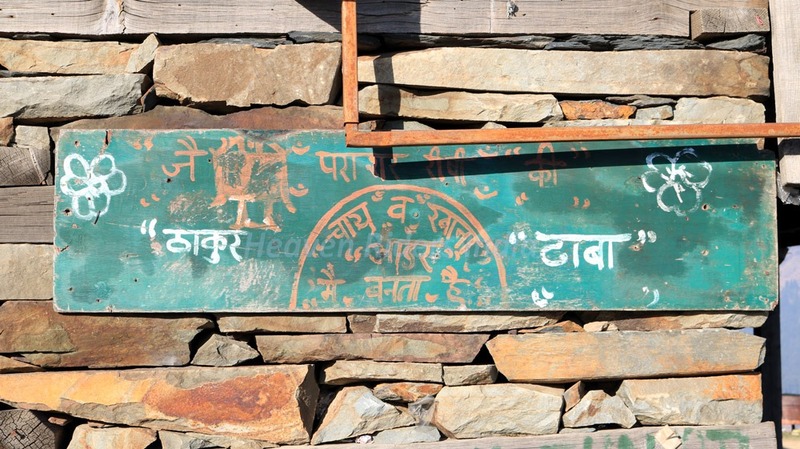 If you want to Trek Prashar Lake, you have to reach Village Baggi, from here trek to Prashar starts. The Distance is of 7 Kms and it will take 3 to 4 hours for a normal trekker. Almost constant uphill from Baggi till the lake but never gets too steep. Guide is not necessary. Many villagers use this trail to reach the lake every day but not in winters season. Previously road was not available to reach this lake. Prashar Lake is open throughout the year. Expect to encounter snow from mid December, till mid march. In winters, temperature can hover around freezing point when heavy woollens are required. During summer, the climate is hot and cottons are recommended. 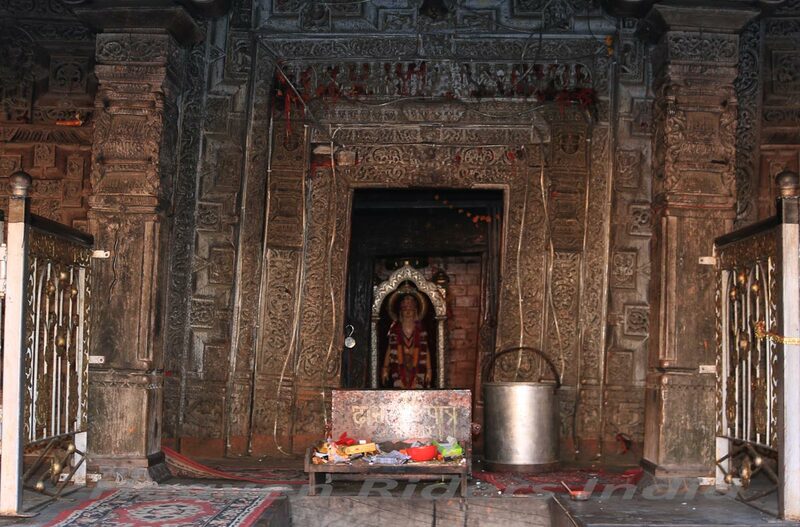 The people of the adjoining area throng this temple, during this a three day annual fare held here on the every 2nd week of June and the village deities of this vast mountainous area are carried to this heavenly spot to pay obeisance to sage Prashar. There is a small tea stall here to serve you Lunch/ Dinner. They serve simple Indian food consisting of plain Rice & Rajmah on very suitable prices. 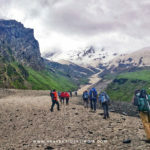 Prashar Lake is also a symbol of natural beauty which is overlooked by snow-draped peaks and is situated on the highest place of Mandi district. This lake is fed by small mountain streams. From the edge of Prashar Lake, you can see a slice of the distant snow capped peaks. There are Guest houses of Forest Department and PWD of Himachal Pradesh Govt. Bookings for these guest houses must be done prior to visit in Mandi or you can visit there ask care taker for room, if space available there, he will entertain you after paying fees. Both Guest House are awesome to Stay. Other than guest houses there’s a Sarai at near to Temple. You can go there and ask for accommodation they can allow you after registration. Or you can pitch your own tent anywhere you like. No camping fees or forest entry charges are fixed there by department. You can hire a tent from any shop there. 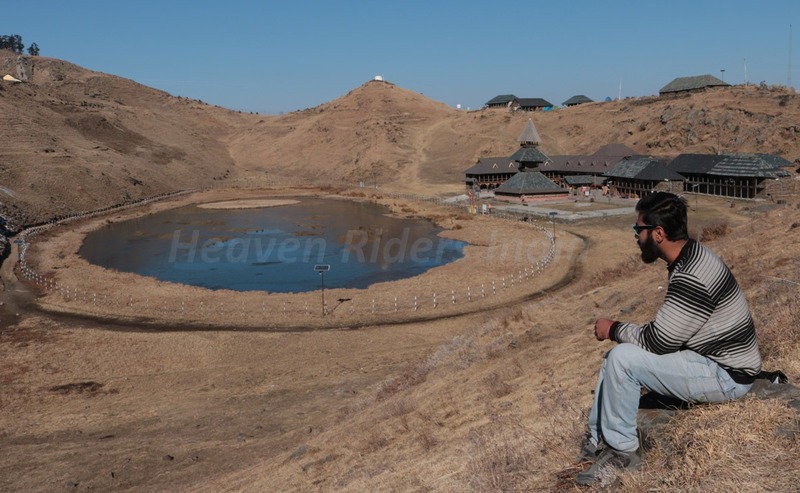 Team Heaven Riders India at Prashar Lake temple. Vishal Thakur is a passionate traveler. He is Journalist by profession but love with nature made him a traveler.